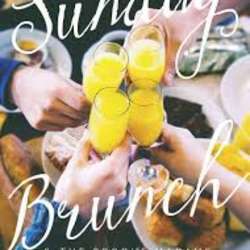 You must be a member of the Toulouse Brunch Group to attend this activity. Would you like to join this group? Happy New Year to all of you who I have not yet seen this year!